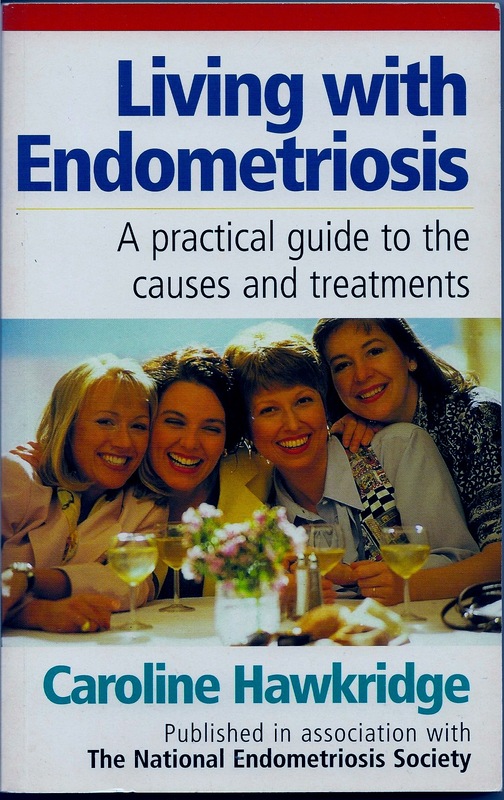 Understanding Endometriosis (Optima 1989, Little Brown 1993, Vermilion 1996) was well reviewed, went into a second edition and stayed in print for 18 years. 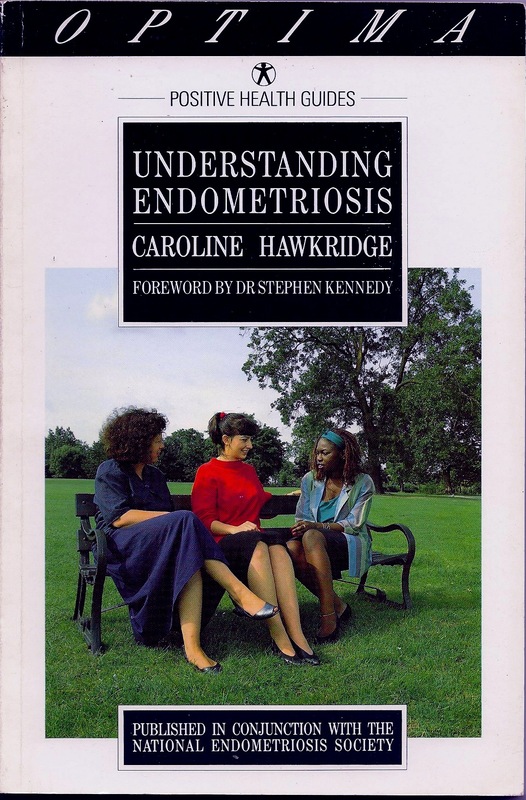 Caroline was a co-Founding Trustee of the national charity known as The Endometriosis Society (now Endometriosis UK), volunteering her spare time from 1981-89. Having worked in survey research at the Open University, Caroline designed and analysed a survey of the experiences of 800 women with endometriosis. She reported her findings at the first World Congress on Endometriosis in 1986 in Clement Ferrand, France, and went on to use the research in her book. Caroline’s professional postgraduate training is in health education. She worked as a project manager for the National Health Service (NHS) and an Open University course manager and tutor before returning to writing health features (e.g. for The Independent) and The Menopause, HRT and You (Penguin, 1999). 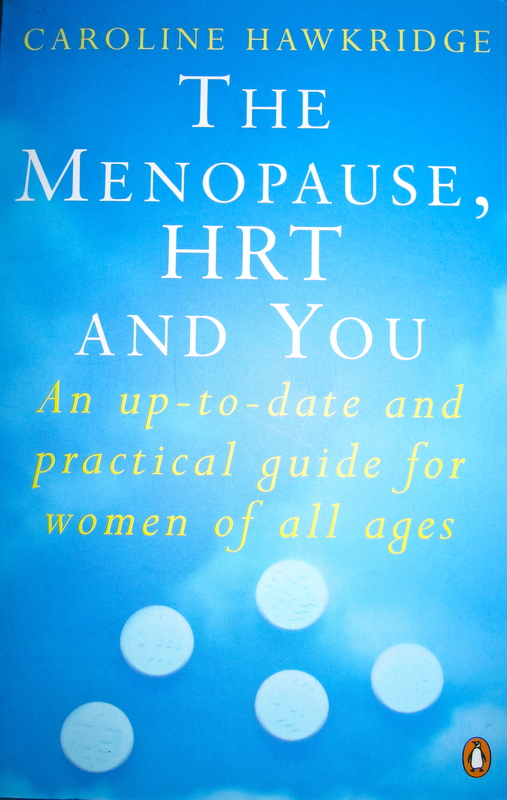 The Menopause, HRT and You (Penguin, 1999) was the first British book for women to explain the different types of menopause and include stories from women who have had an early menopause or lack hormones for genetic or intersex reasons.